Ameren Missouri and Quality Appliance Service Inc. have teamed up! How would you like Ameren Missouri to help pay for your new air conditioner or heat pump? They will if you are an Ameren Missouri residential electric customer. 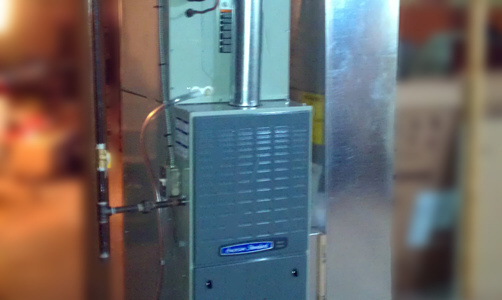 In 2016 the Heating and Cooling program rebate maximum is up to $900 for HVAC systems? The program marketing support team are here to help. You can cash in if you are an Ameren Missouri residential electric customer. Ameren Missouri and Quality Appliance Service Inc have lined up some great systems that qualify for this rebate. Give us a call @ 636-240-4739 to talk about how to get you started with your new system. Get a check back for up to $900 (depending on system check chart) towards having your system replaced by Quality Appliance Service Inc. Call and we will give you a free estimate on a new system that will save you money on the purchase and will save you money down the road on your electric bill. Quality Appliance Service Inc. is an American Standard Dealer. With systems to match any home, it doesn’t matter if you need a gas or electric system with or without a heat pump or a traditional air conditioner. With many efficient levels to choose from we have one to match your budget! Give us a call this spring to have your air conditioning system serviced and we will be able to show you where your system is failing and needs attention or if your system is in top notch condition! Call today to set your appointment or to get more information. Call 636-240-4739 We have the answers to your heating and air conditioning questions. We have been serving the St Charles county and surrounding areas since 1961 and are always here to help. One call and help is on its way.